The green fillers that are used in this floral basket depend on their seasonal as well as regional availability. The ribbon used to tie this basket can be used again for other purposes. 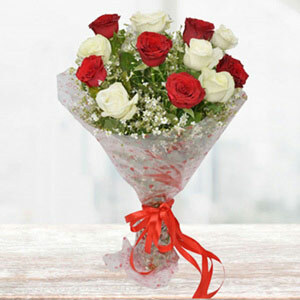 The foam in this floral basket absorbs water quickly and keeps the flowers fresh and blooming for a longer time. The buds of the smallest rose are the size of a rice grain. Wow!! This is so cute and beautiful!! 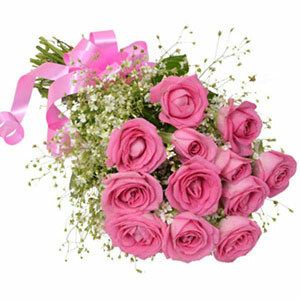 We have particularly designed this cute and attractive basket arrangement of roses and green filler. 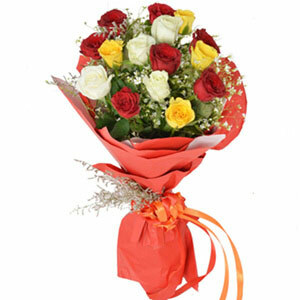 We can assure you that this gift will definitely mesmerize your love anyone will love this gift. 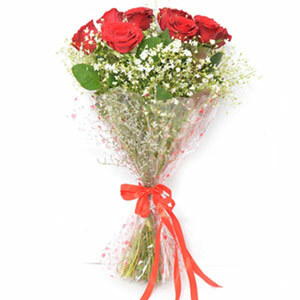 Don’t miss on this precious chance to delight your dear one on their special day. Order it now!! 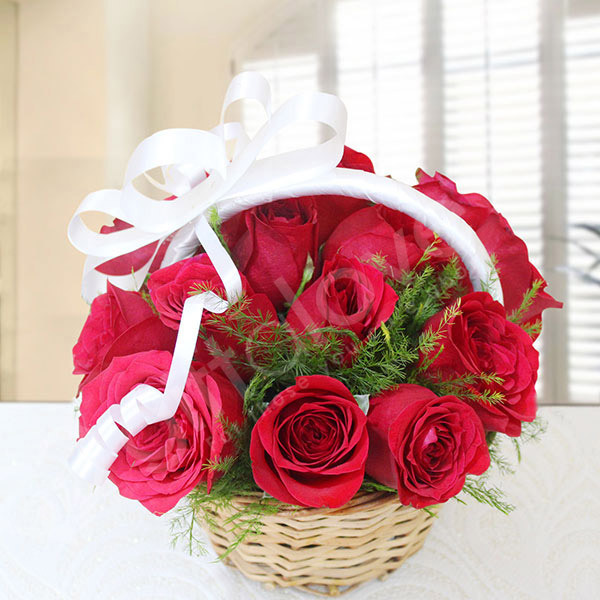 This rose basket is much beautiful and attractive then the real image. Very impressive gift. Thank you so much team, i appreciate that my order was delivered on time.